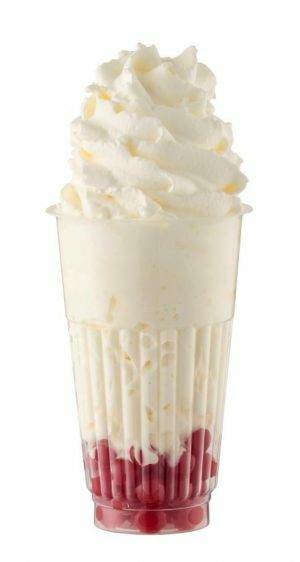 Sundae Cups, Banana Boats & Screwballs | Wafer Ltd.
200ml clear ice cream Sundae Cup. Suitable for freezer use. Matching lid/base available. 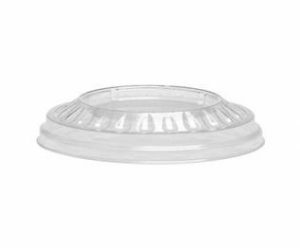 This dual function lid also acts as a base for standing your Sundae cup. Suitable for freezer use. Banana boats, boat shaped plastic ice-cream containers. Matching paper sails available. Cone shaped plastic tub. Available in clear also. Don't forget to pop your bubbly at the bottom. Clear coloured cone shaped plastic tub. Available in a number of colours. Don't forget to pop your bubbly at the bottom.